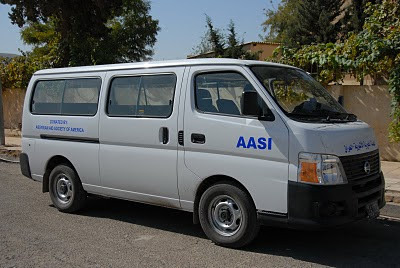 $25,000 from the proceeds of the Mesopotamian Night 2009 cultural spectacular on August 15 in Modesto, California has purchased a new school bus that is now in use in north Iraq. 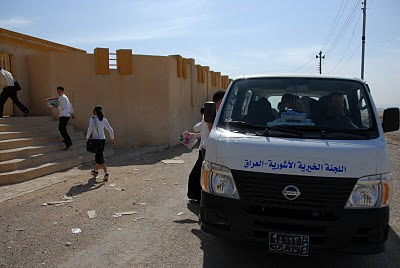 The Nissan mini bus began transporting students in mid-October. The service brings children from Bakhitme to Bahra School in Semel and Shameil School in Sheoz. The annual Mesopotamian Night cultural events are a production of the Central Valley Chapter of the Assyrian Aid Society of America and in three years have raised over $165,000 for education and other charitable projects in north Iraq.